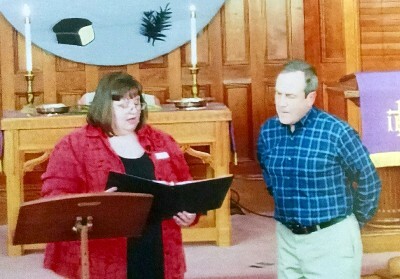 Welcome Mike Harvey the Newest Member of Joseph UMC! Mike has been attending since last fall and has jumped into several different ministry areas! We are so pleased that Mike has joined our church. Be sure to say "Hi!" when you see him, and make him feel welcome! When receive new life in Christ, we can view the world differently. This 7-week sermon series explores what it looks like to see the world through the spiritual lens of Christ. Beginning Sunday, April 3rd at 9:00 am, we will begin a new video based study, Nooma. Jesus lived with the awareness that God is doing something, right here, right now, and anybody can be a part of it. No experience necessary. All welcome! 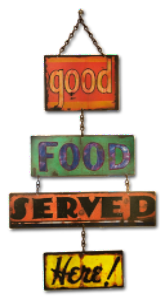 Join us for great food and conversation after worship on April 17th. We will have a very special program presented Connie Cuentert on Senior Services. Hope to see you there! All women of the church are encouraged to be apart of United Methodist Women. The group meets on the third Thursday of every month except July and August. Our next meeting is Thursday, April 21st at 1:00 pm. Thank you all for your support and hard work! Forty different suggestions were submitted for the name of our new building. So much creativity in our congregation. Thank you so much for your input! The Building Committee has narrowed the suggestions down to three finalists. See below for an idea of how they might look on the building. The final decision is up to you! You will be able to vote by email or at the church, but please only one vote per person. We are getting into the home stretch! You can vote by email by CLICKING HERE, or you can submit a paper ballot at the church. Wondering whether Pastor Cherie is in at the church, but don't see her car? See our newly installed sign made by Bill Kost and installed by Jeff Dawson. Now, Cherie will be able to walk to the church and let people know she's there. Thanks so much to Bill & Jeff! Copyright © 2016 Joseph United Methodist Church, All rights reserved. 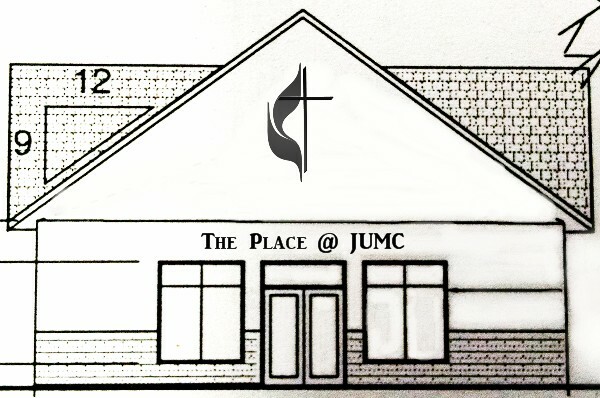 You are receiving this email because you are connected to, involved with, or know someone with Joseph UMC. Or you were great and subscribed. These emails will come about 2 -3 times per month.